The organizations below are a few of the many who are working to support biodiversity in our food system. We encourage you to learn more about these organizations and explore ways to partner with and/or support them. 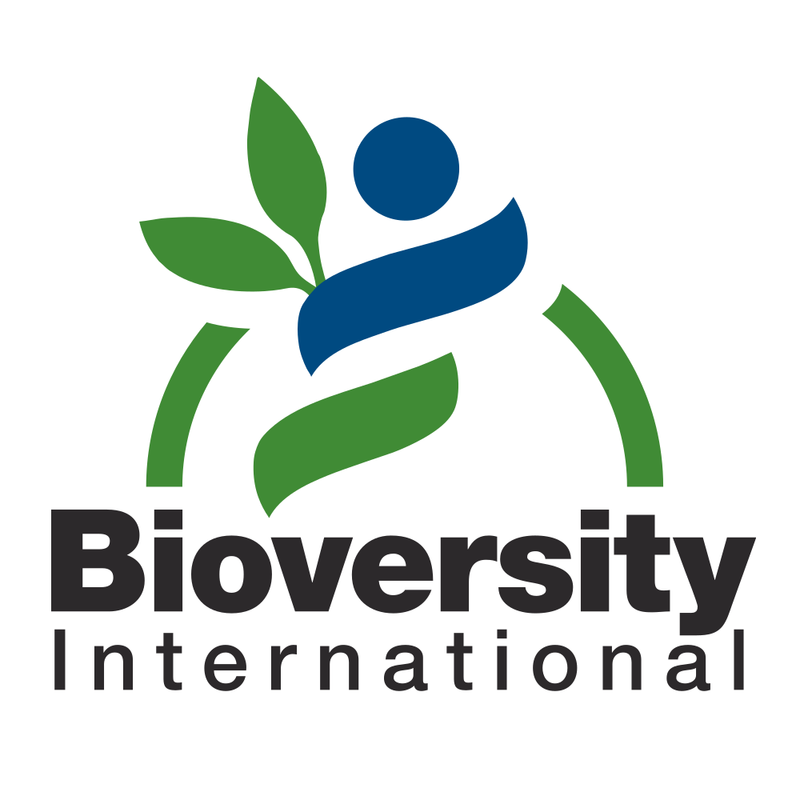 Bioversity International is a global research organization that delivers scientific evidence, management practices and policy options to safeguard agricultural biodiversity in order to attain global food and nutrition security. It is developing a framework and candidate indicators for an ‘Agrobiodiversity Index’, a pragmatic and credible tool to measure and manage food system sustainability for the long term. Crops For the Future is a center dedicated to research on underutilized crops for food and non-food uses. Its mandate is to promote and facilitate the greater use of neglected and underutilized crops for enhanced diversification of agricultural systems and human diets, particularly for the benefit of poor people in developing countries. The Crop Trust preserves the world’s crop diversity to protect future food security. It maintains a final backup of crop seeds in the Svalbard Global Seed Vault. It also provides tools, coordination and financial and management support to key international genebanks. The Economics of Ecosystems and Biodiversity (TEEB) study is a major international initiative to draw attention to the global economic benefits of biodiversity and to highlight the growing costs of biodiversity loss and ecosystem degradation. TEEBAgriFood is developing a framework to evaluate agricultural systems, practices, products, and policy scenarios against a comprehensive range of impacts and dependencies across food value chains. The International Center for Research in the Semi-Arid Tropics (ICRISAT) conducts agricultural research for development in the drylands of Asia and sub-Saharan Africa. Its SMART Food initiative aims to drive demand for underutilized foods, such as millets and sorghums, and to develop farmer-integrated value chains for these crops. The Rediscovered Food Initiative explores the power of 25 neglected and underutilized foods to shift consumers’ diets away from ultra-processed foods by helping farmers grow more nutritionally-balanced, locally produced crops that provide greater biodiversity and resilience, are adapted to climate change, help conserve resources, and contribute to regionally-based economic models that promote food sovereignty. Row 7 Seed Company breeds organic seed varieties for flavor. Built by chef Dan Barber, breeder Michael Mazourek, and seedsman Matthew Goldfarb, the company collaborates with chefs and breeders to develop, promote and sell new, flavorful vegetable and grain varieties. The Slow Food Foundation for Biodiversity coordinates projects that defend local food traditions, protect food communities, preserve food biodiversity, and promote quality artisanal products.